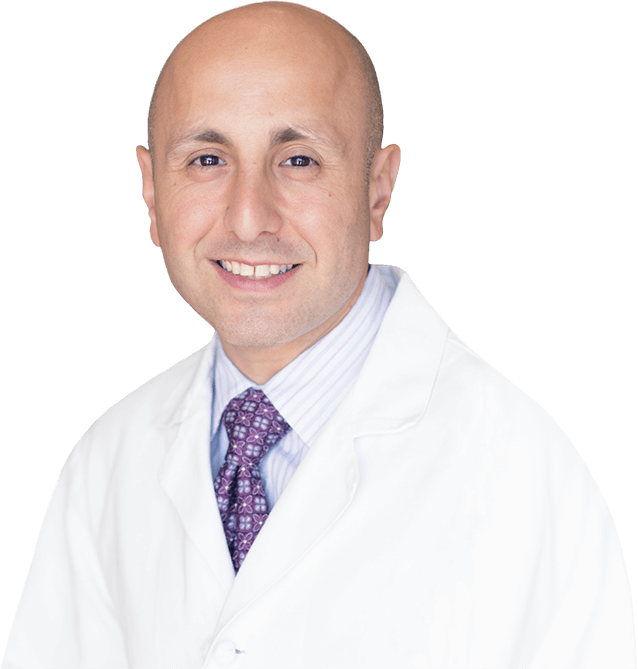 Dr. Zarrabi is a Board Certified Plastic and Reconstructive Surgeon who has dedicated his career to the field of Cosmetic Surgery. His practice is located in Santa Monica, CA. 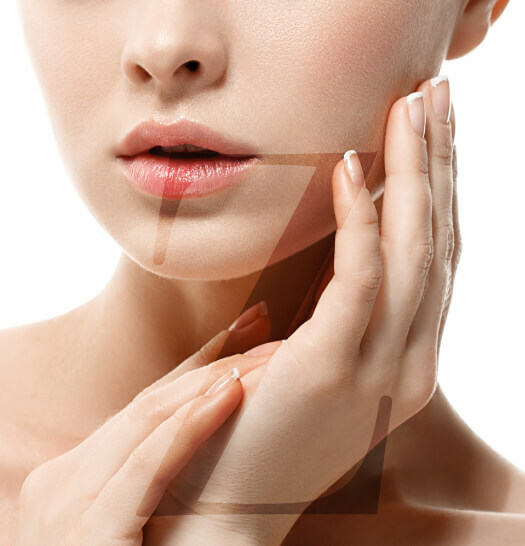 Dr. Zarrabi specializes in all aspects of facial rejuvenation including face and neck lifts and eyelid and eyebrow rejuvenation. Breast augmentation is one of the most popular cosmetic procedures, and one that leading board certified plastic surgeon Dr. Zarrabi is best known for. Women of all ages can benefit from implants and the procedure is especially valuable for those women who have undergone pregnancy, women who have gained or lost a significant amount of weight, and those who want to reverse the signs of aging. To give you back your body, the “Mommy Makeover” may include a tummy tuck, breast lift, breast augmentation (if desired), or liposuction. These procedures lift, tighten and tone sagging muscles and skin to give you results that are often far better than diet and exercise alone. Many women have made the choice to allow a plastic surgeon to sculpt and contour their body and regain the physique they had before becoming moms.  Dr. Zarrabi has several years of experience in performing this procedure and offers a customized approach to make sure you get natural-looking results. 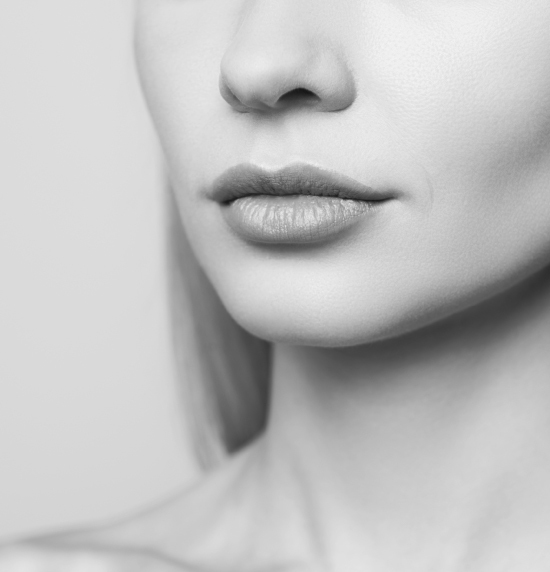 Dr. Zarrabi can complement your procedure with fat transfer, laser resurfacing, and soft tissue augmentation to enhance results and further tighten up the skin. 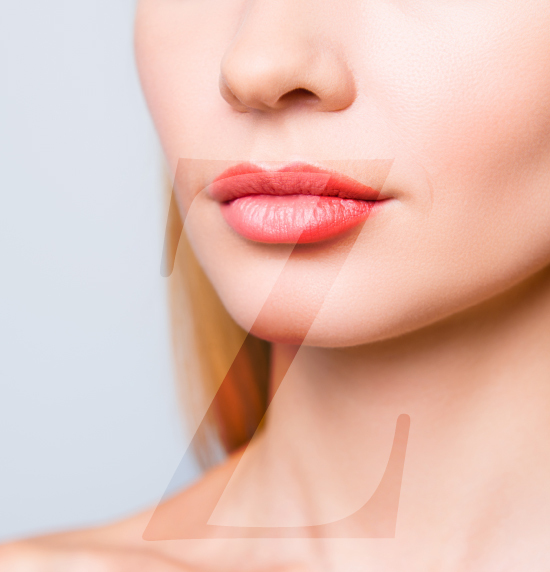 Since Dr. Zarrabi uses a customized, personalized approach for facelifts, you can look forward to a sculpted, natural and attractive appearance. We look forward to sharing with you how our expertise can help you achieve the appearance you've been hoping for. For more information or to book a consulation, please contact us.